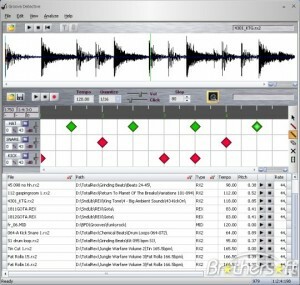 Other AUDIO Tools G list downloads. 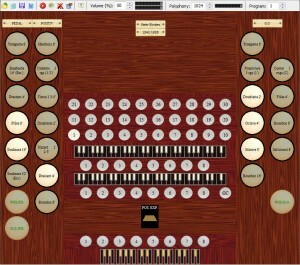 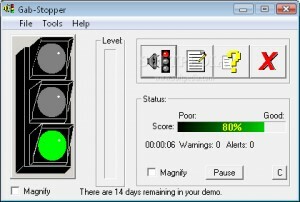 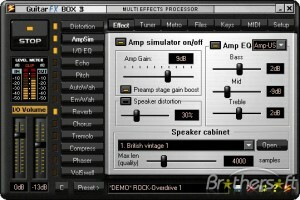 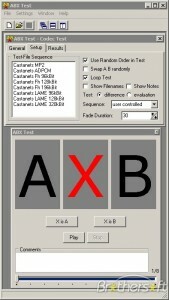 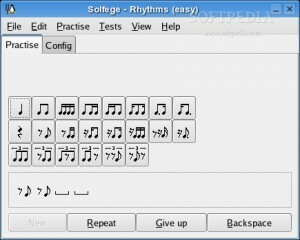 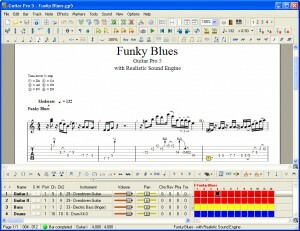 A complete software for fretted instruments, such as Guitar, Bass, Banjo, and more. 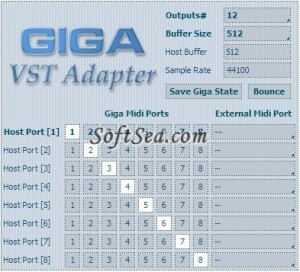 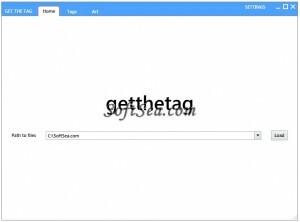 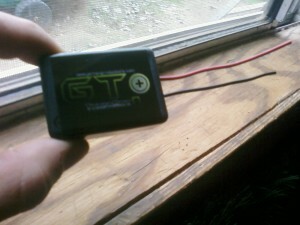 Transfer file to Gogear SA260 MP3 player with this tool. 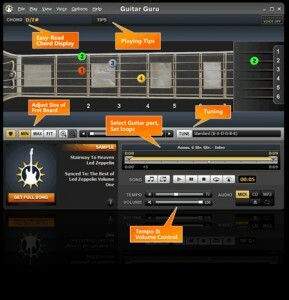 An application for Guitar Hero accessories. 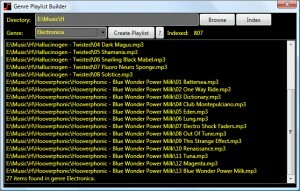 Manage your music collection with this tool. 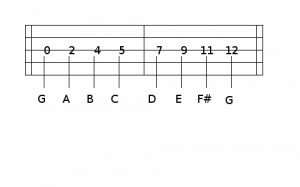 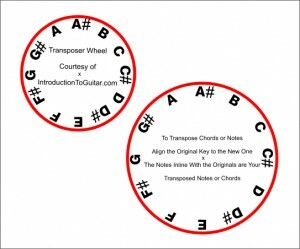 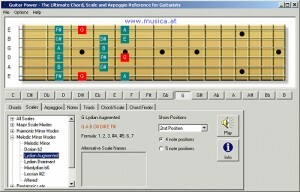 Study your guitars notes with the help of this tool. 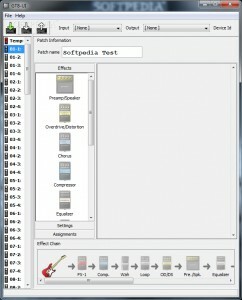 An audio tool to help you with your work. 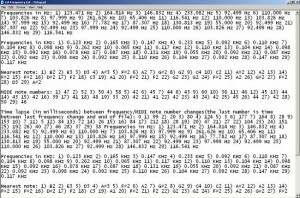 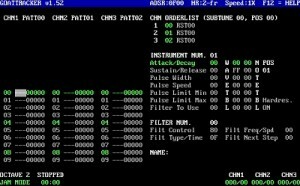 Generate Commodore 64 music with this tool. 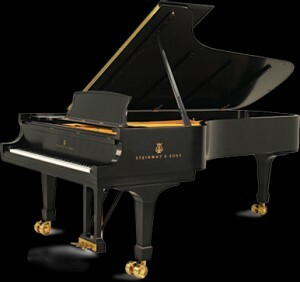 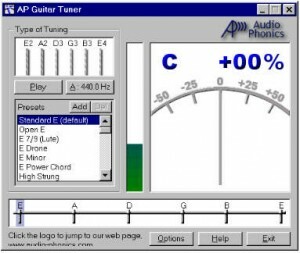 Improve your guitar playing skill with this tool. 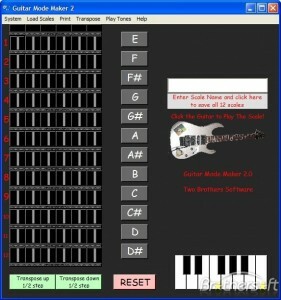 Your Own Personal Guitar Teacher. 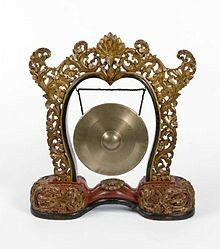 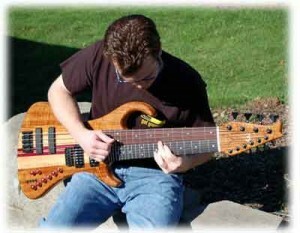 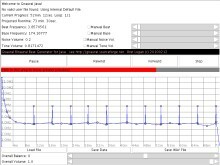 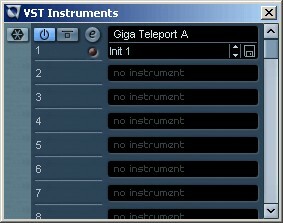 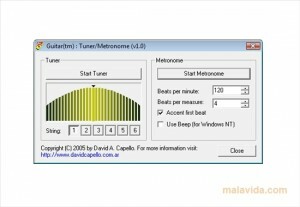 This is musical tone sound generator for guitar tuning and quality testing. 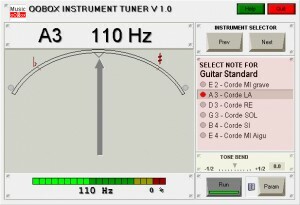 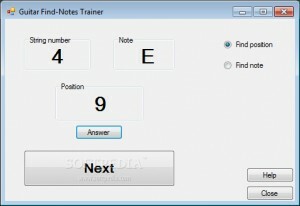 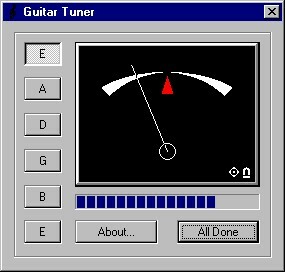 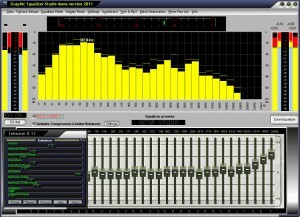 Guitare Tuner is an easy-to-use, small and free program designed to help you tune your guitar. 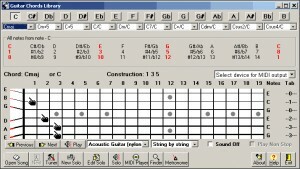 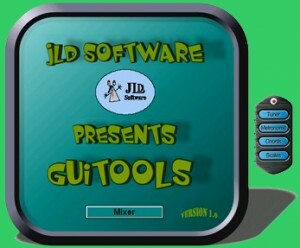 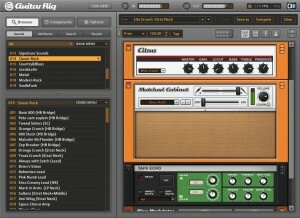 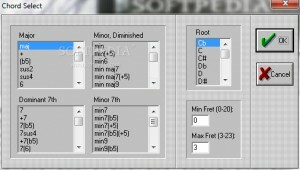 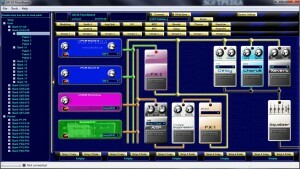 Guitools is an easy-to-use and free software application designed for guitarists. 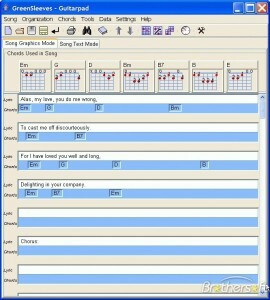 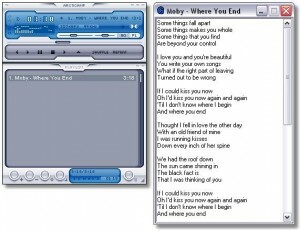 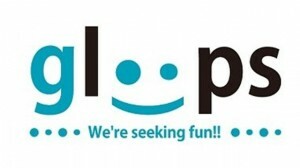 G-Lyrics searches the net for the lyrics to the songs you're listening on - fully automatic!